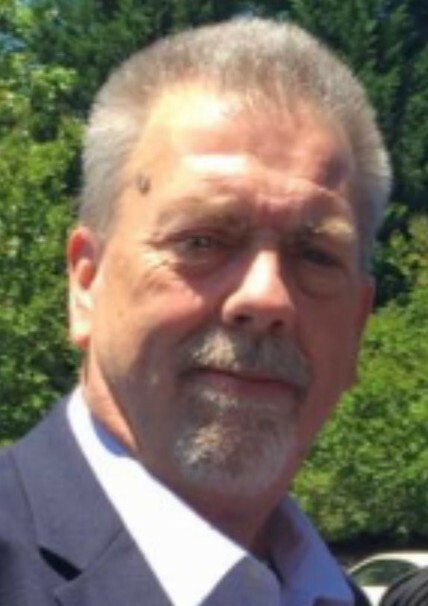 Stephen P. McLaughlin Sr., 62, of Brockton, died March 25, 2019 under hospice care with his family at his side. Son of the late Atty. Chester R. and Trudy M. (Gay) McLaughlin, he graduated from Brockton High School. He was employed as a transportation supervisor and was an avid Red Sox and Patriots fan, a gun enthusiast and member of N.R.A. Stephen was the beloved father of John F. McLaughlin (and Caitlin) of North Weymouth, Atty. Stephen P. McLaughlin Jr. (and Leanne) of Cary, N.C. and Atty. Nicole Tedesco of N.Y.; devoted Papa of Aiden, Sophie, Liam and Connor; brother of Michael J. (and Joanie) McLaughlin of Moultonborough, NH, Chester R. McLaughlin of Brockton, Atty. John W. McLaughlin (and Allison Rossignol) of Bourne, Atty. James F. “Jay” McLaughlin (and Lisa) of N. Easton, Paula J. McQuaid (and Stephen) of Hull, and the late Dianne P. McLaughlin; loved by his many nieces and nephews, he also leaves his former wife and friend Leeanne Langston of Newport R.I. and close friend Maureen Caldwell of Holbrook. All are welcome to calling hours Wednesday 4-8 p.m. in Waitt Funeral Home, 850 North Main St., Brockton, his funeral from Waitt Funeral Home Thursday at 11 a.m., and funeral Mass at 12 noon in St. Edith Stein Parish. Private cremation. In lieu of flowers, memorial gifts may be made to Old Colony Hospice, 321 Manley St. West Bridgewater MA 02379.